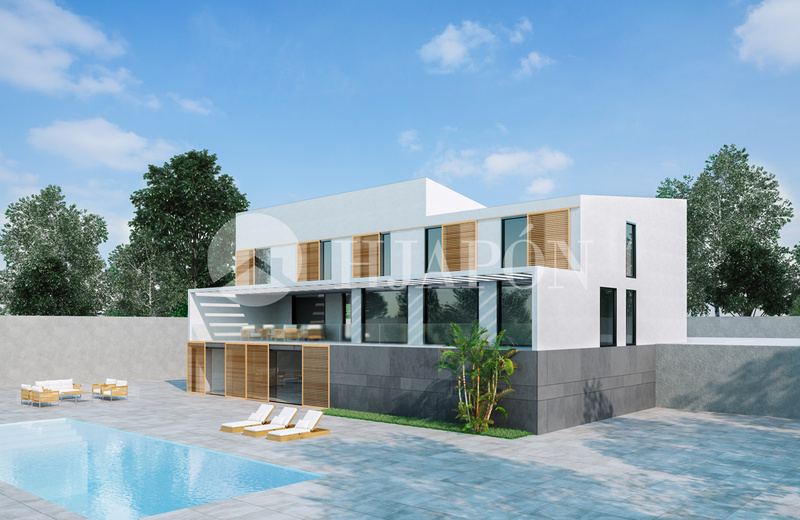 On this occasion, we are looking into the DREAM HOME PROJECT BARCELONA that has been carried out in a high-end residential neighbourhood by an exclusive architectural studio in La Boqueria on Las Ramblas in Barcelona. 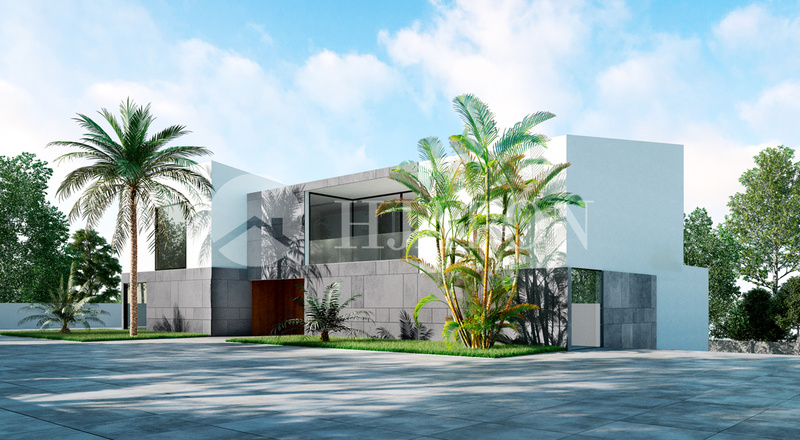 The main focus of renovations that took place in this fantastic luxury villa in Alella was to open up the house more to allow for plenty of natural light, as well as the addition of a zen interior garden to provide a more majestic entrance into the home. On the main level there are the bedrooms which all have amazing views from the terrace, as well as the master-suite with a study, dressing-room, and bathroom. On the level of the garage, there is a spacious multi-purpose area as well as smaller zones to be used as a pantry, bar, laundry room, utility room, cinema, entertainment room, or room for the housekeeper. One can also easily access the well-maintained garden from this level which also features an amazing swimming-pool, perfect to relax and enjoy the incredible weather. Moreover on the ground level the designers decided in making the area more functional and comfortable, realized through the spacious kitchen and large living-dining room opening onto the barbecue and outdoor lounge area that communicate better with each other, thus offering a more welcoming relaxation zone. There have also been thoughts in installing an elevator that allows for better communication of the various levels, making this a more accessible and functional villa in Barcelona.